As the days get shorter and the nights get longer, it’s time for some seasonal prep work. There has been much talk about the perks of having a winter baby with mums revelling in the warm fires and the guilt free bonding, safely ticked up inside. To ease you into the season change, we’ve compiled a list of 5 ways to get the most out of your first winter together. One of the best things about the winter months is the wholesome food that helps to keep the cold at bay. Try to get your hands on vegetable rich broths and stews to keep your vitamin levels up, seeking out anything with Kale and sprouts. Berries are naturally rich in the kinds of nutrients that will keep your baby’s immune system high for the winter and their natural sweetness mean it won’t be a challenge to get your baby on board. 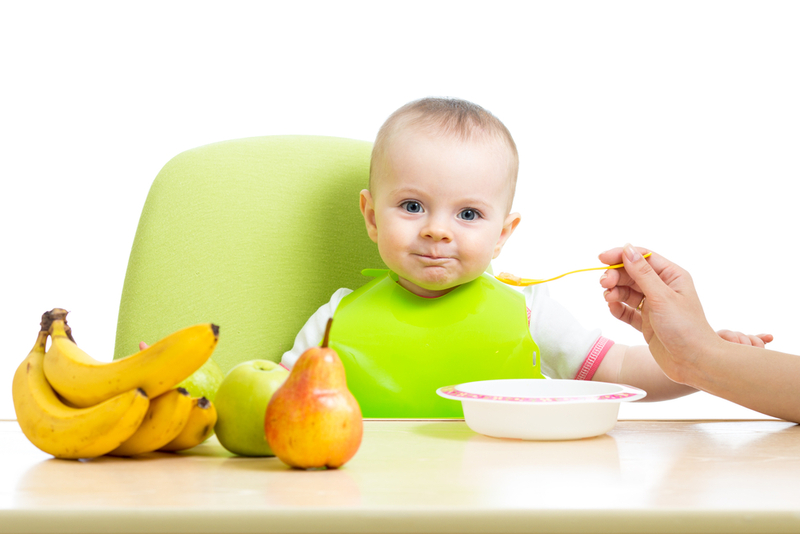 Baby food extraordinaire ‘Pip and Pear’, have a range of guilt free baby meals that they’ll love the taste of and that also provide them with their five a day. Winter is a great opportunity to dress your baby in festive onesies without any judgement. They’re a fantastic base for layering which is the best way to make sure your baby keeps warm during the colder months. Baby retail company ‘Kidooz’ have a gorgeous range of onesies which tie at the bottom, making them practical and adorable for your new-born. 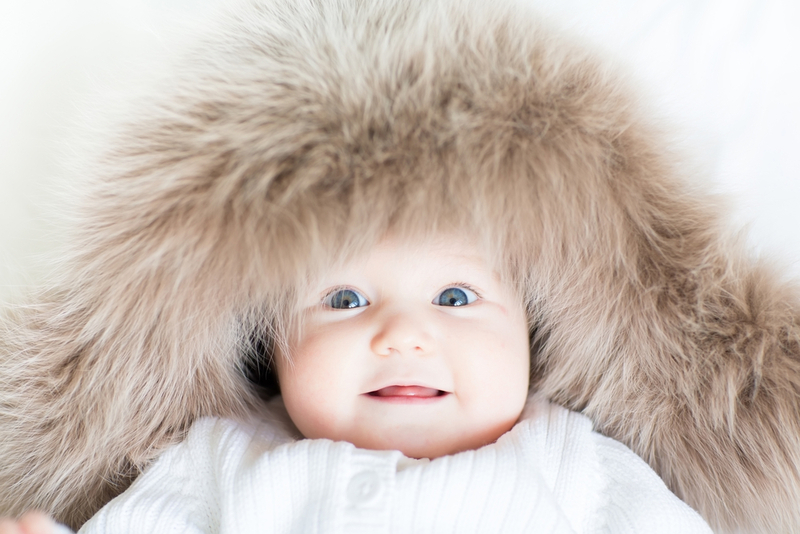 Make sure to keep wrapped up but don’t overdress your baby at night, especially if they sleep in bed with you as overheating will immediately ruin any chance of a good night’s sleep. Just imagine the excitement of your baby’s first Halloween, followed a few months later by their first Christmas. Winter is a great time for seasonal milestones so you have a lot to look forward to. Since they’re too young to remember much, make sure you mark the occasion with something that you can hang on to which they’ll appreciate once they’re older. 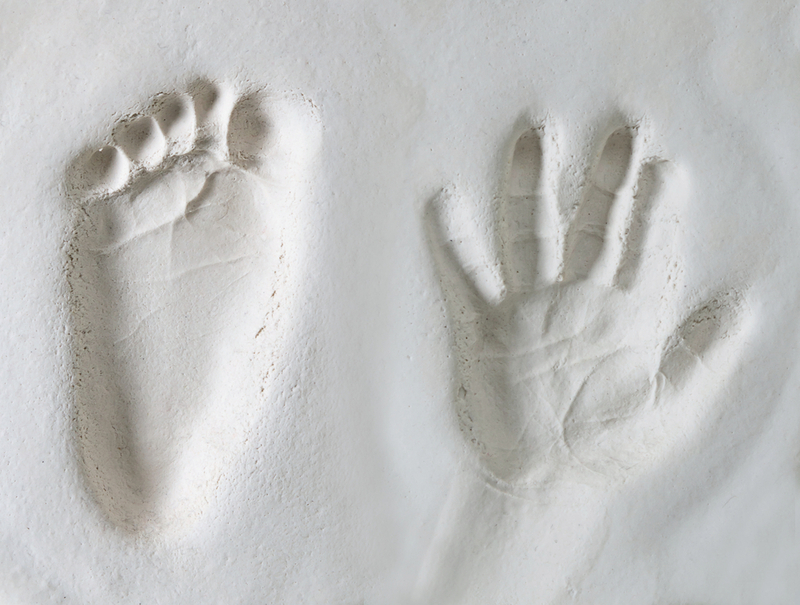 Babymoments.ie have a great selection of occasion based gifts which can be tailored to your baby such as personalised hand and feet prints to mark their first Christmas. They’ll never believe that they were once so tiny. 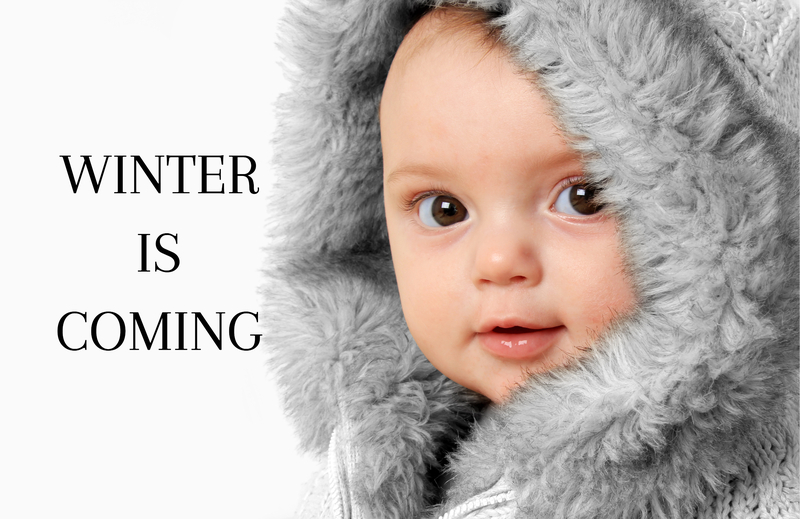 The one watch-out with having a new-born in winter is the inevitable arrival of cold and flu season. Crowded shops around holiday time can be a breeding ground for germs so as best you can, try to avoid these places during peak hours as new-borns don’t have any antibodies so best to be extra cautious before they get their shots. Realistically, you’re going to want to venture into the great outdoors so when you do, keep baby covered in their pram for the first two months. They will inevitably get sick so when it does happen, don’t panic and make sure to keep your immune system high so you can keep the fort in action when the cold hits. Harsh weather means that heading out to the park might not feel very inviting but this doesn’t mean that you can’t keep active indoors. Online fitness videos can be a convenient way to keep active from the ease of your own living room while keeping an eye on baby. Invest in some home equipment or if you’re not feeling like physical exertion, why not try meditation as part of your daily routine? Once you’ve had your fill of the indoors, get third party assistance for your wellbeing with acupuncture experts ‘Sabine Acupuncture’ who specialise in post-natal care. So that’s mind, body and soul looked after.